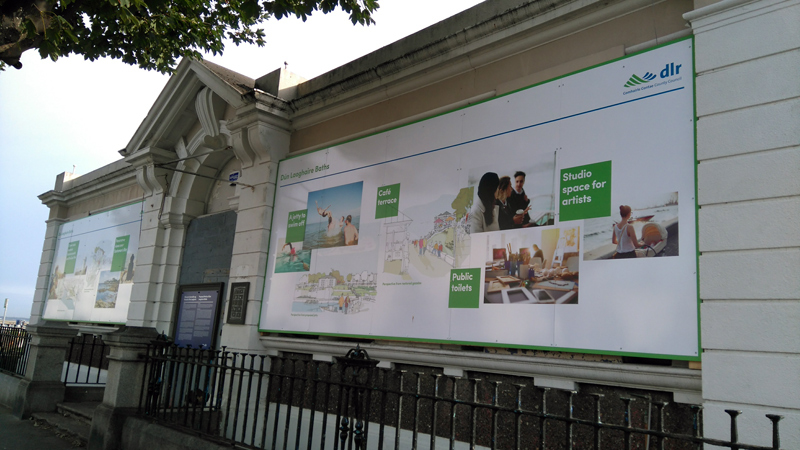 Work on the long-awaited redevelopment of Dún Laoghaire’s derelict Victorian baths contracts were formally signed this afternoon (10th April) by Dun Laoghaire Rathdown County Council. The planned programme of works was initially expected to cost €2.5 million but the cost is expected to substantially higher given additional engineering works required to secure the road and retaining walls between the DART line and the site. The dilapidated salt water pools will be filled in to provide a shallow access swimming area to the sea. A new jetty will be constructed to provide better access to the water for swimmers and to provide a landing point for kayaks and canoes. A new cafe and terrace, artists’ studios and gallery will be developed at the Edwardian Baths Pavilion. 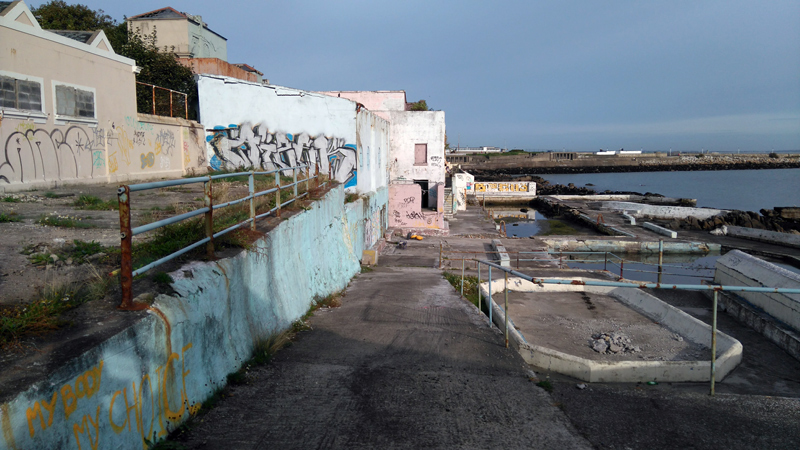 Senator Victor Boyhan, a long-time advocate for the rejuvenation of Dun Laoghaire seafront and director of Dun Laoghaire Harbour Company said he was ”excited about the plans and very pleased that work on the site would finally get underway in the coming months. 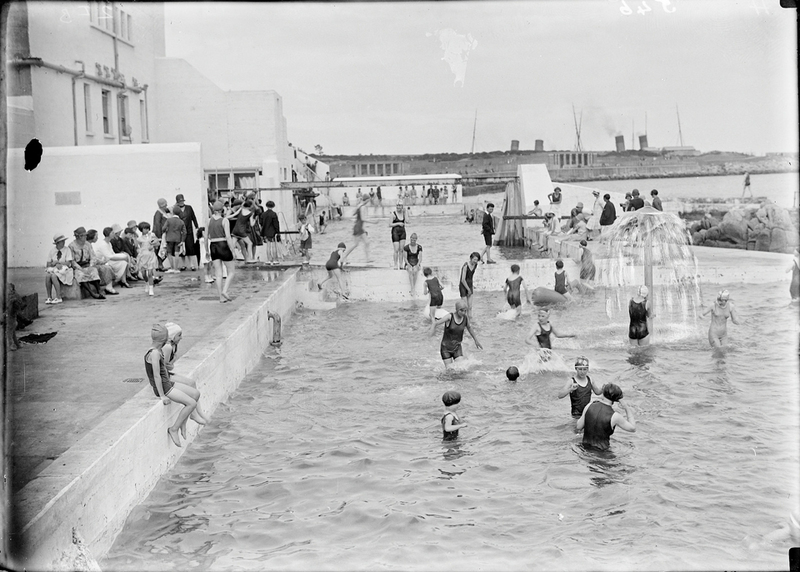 Funding for the Dun Laoghaire Baths site project will come from the Councils Capital Fund and from EU Funds.